This week we gained planning permission for a four-bedroom dwelling on agricultural land in the Test Valley countryside, despite the development conflicting with the adopted Local Plan. Whilst new dwellings in the countryside are resisted, the application was approved by the LPA, with Atlas Planning Group demonstrating that a realistic fallback existed in terms of how the landowner could otherwise develop the site using Permitted Development Rights. 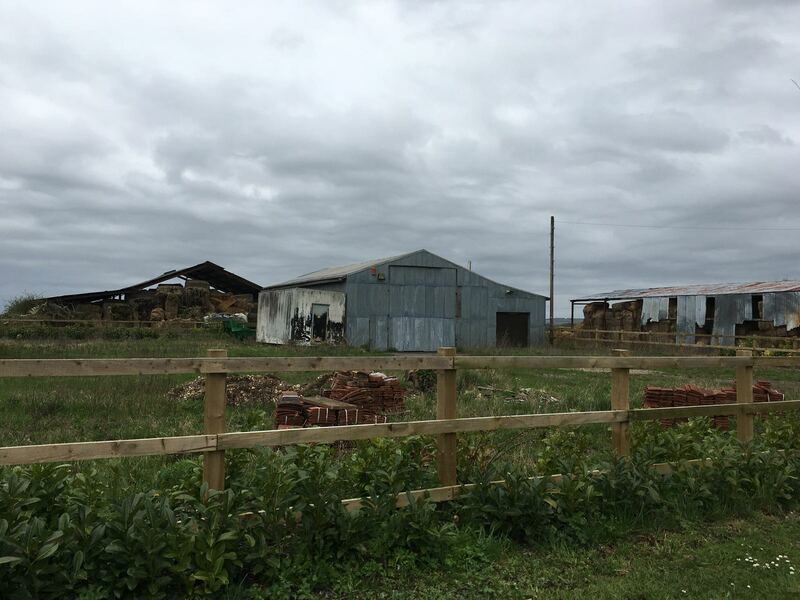 The site comprised an area of agricultural land and was occupied by a steel-framed light industrial building, which was granted planning permission in 2017 to change its use to a residential dwelling under Class PA of the General Permitted Development Order. The proposal sought to demolish this building and to erect a new dwelling with garage in a more central location within the application site. As the light industrial building was currently vacant, Officers asserted within pre-application advice that there was no justification which supports a new dwelling in the countryside. However, our team created robust arguments using legal judgements and appeal precedents to demonstrate that a fall-back position existed and was a very important material consideration. Whilst the proposal would conflict with the settlement hierarchy, there was a real possibility that a dwelling would be created on the site, and the proposed dwelling would be of a better design than the previously approved. We also argued that the proposed home could be repositioned centrally on the site and increased in volume as it would not detrimentally impact the wider landscape or streetscene and no other harm would be caused by the application. As there was a clear desire of the landowner to develop the site if the planning application was refused, the Council accepted our arguments and granted permission. We have helped the client maximise his site, ultimately creating a well-designed family home in the countryside, where new development is normally severely restricted. Get in touch today to chat about how we could unlock the potential of your site.